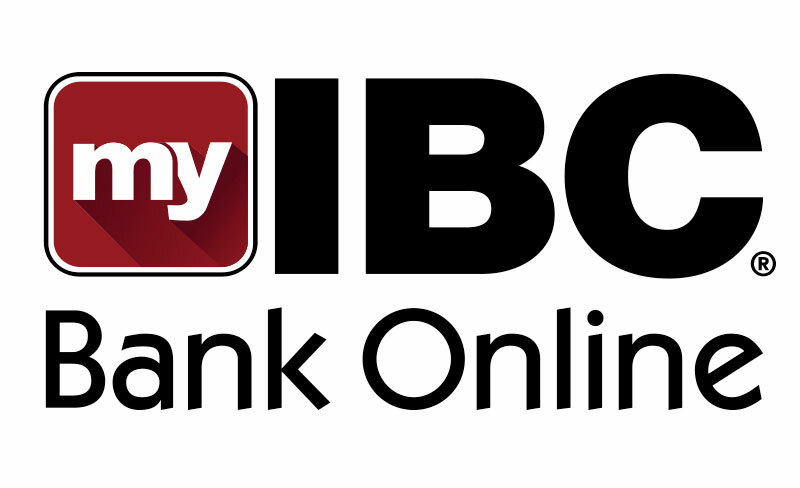 IBC Connection combines a Negotiable Order of Withdrawal (N.O.W.) and Money Market account to take advantage of bonus rates on CDs. The N.O.W. account provides unlimited Bill Pay. Variable rate of interest on N.O.W. account. Requires minimum daily balance of $1,500 to earn interest. Tiered variable rate on Money Market account. Requires a minimum daily balance of $5,000 to earn interest. 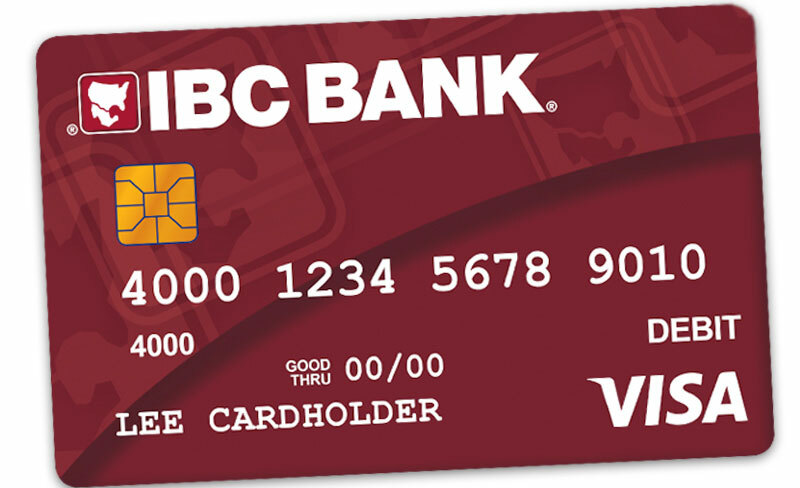 IBC ATM/Debit card on N.O.W. 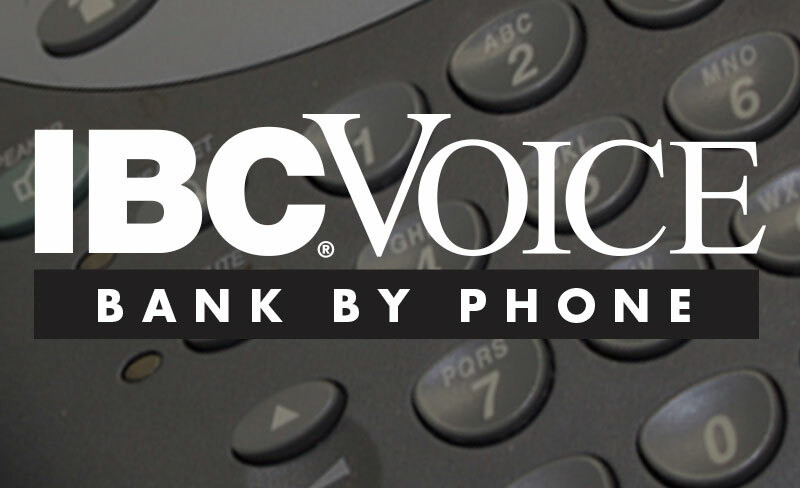 account that can be used at any IBC ATM and over 30 million Visa locations worldwide. Bank anytime and anywhere. Bank anytime and anywhere. Check your balance, make transfers, or order checks.